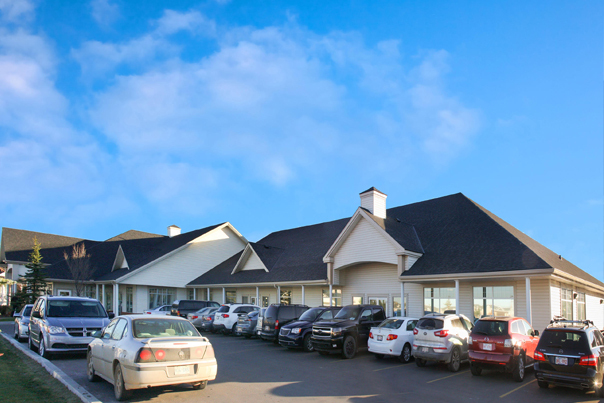 The Airdrie Medical Centre is a destination medical office building in the City of Airdrie, Alberta within the Calgary Region. 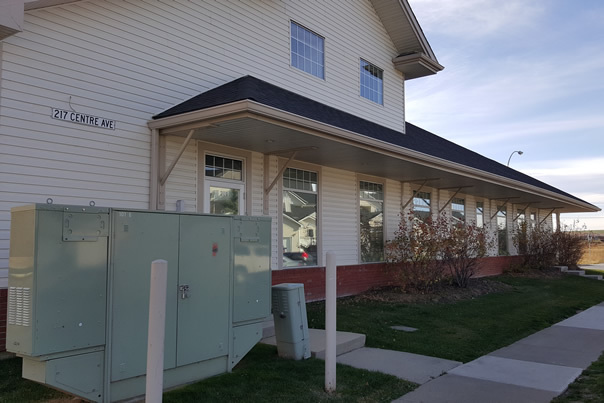 This newly renovated building is 100% medically tenanted with the Highland Primary Care Network, Calgary Lab Services and Alberta Health Services. 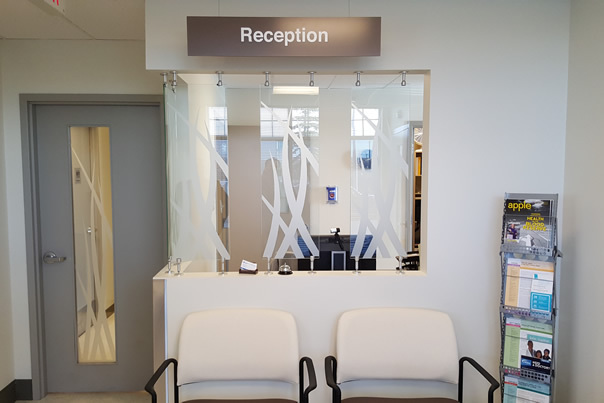 The building is strategically located on Centre Avenue SW, just 2 kms from the Queen Elizabeth II Highway (a major north-south artery linking Calgary and Edmonton), providing easy access for the doctors and patients. 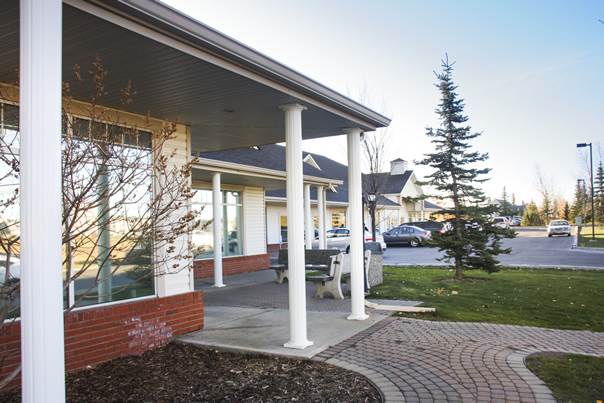 The City of Airdrie is one of the fastest growing communities in Canada with 58,690 people located 10 minutes north of Calgary.